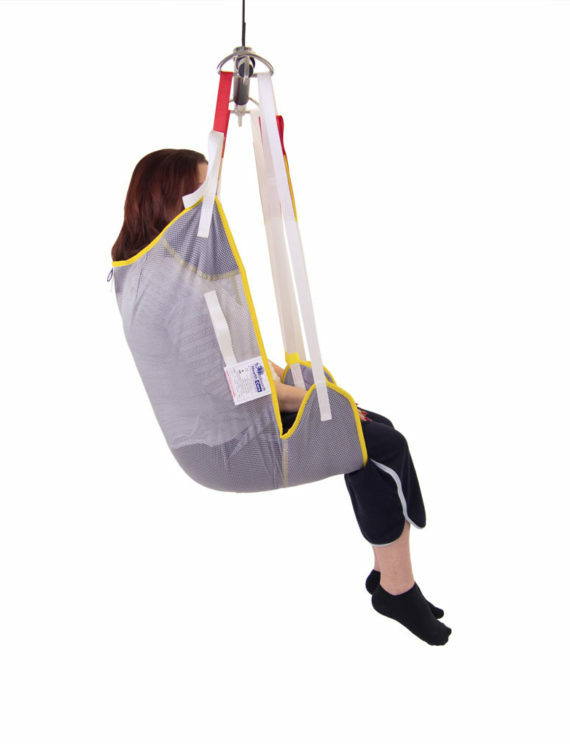 The Mackworth Yew is a universal easy fit sling, which is shaped to provide separate leg supports, allowing a much easier application. 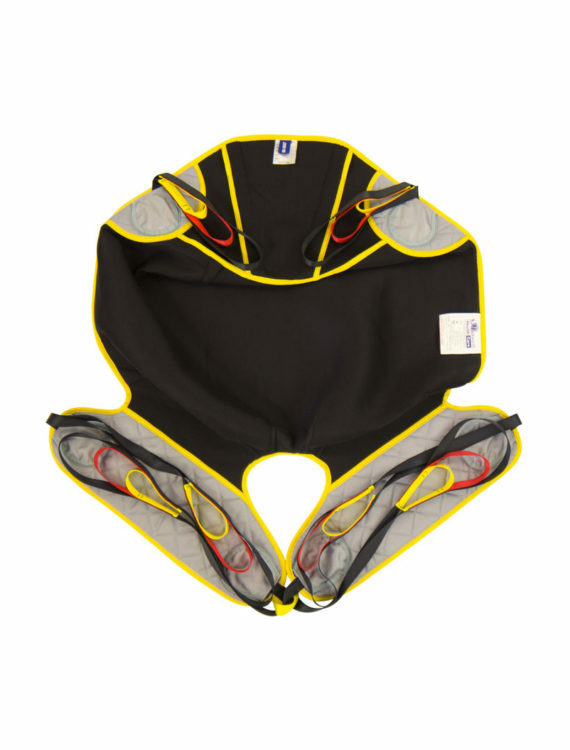 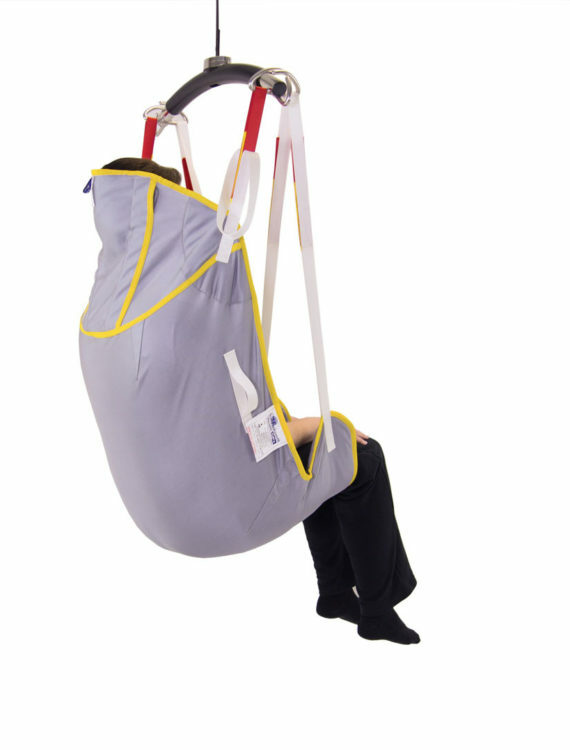 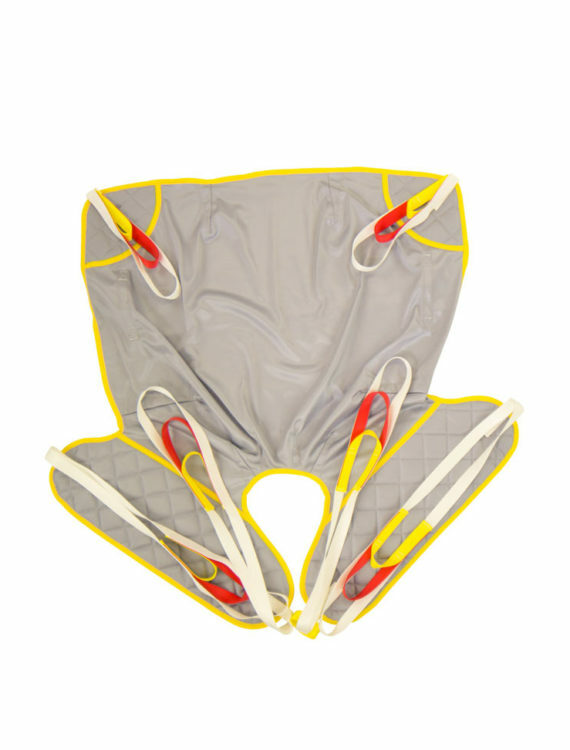 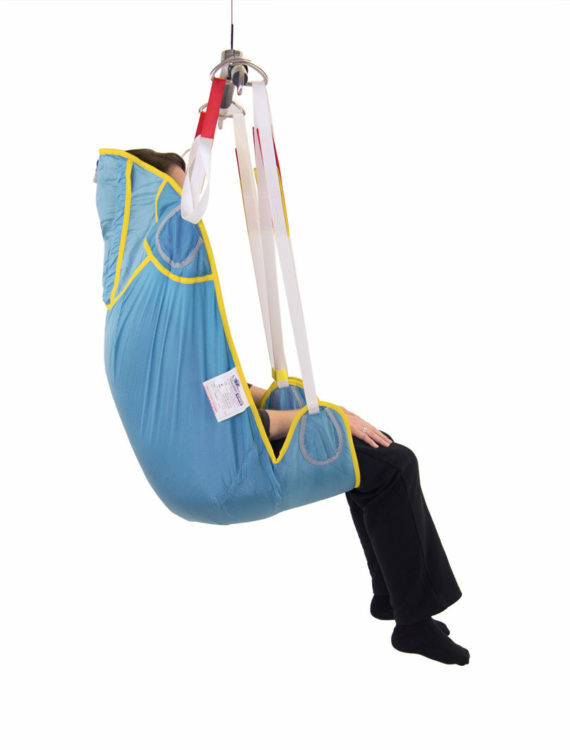 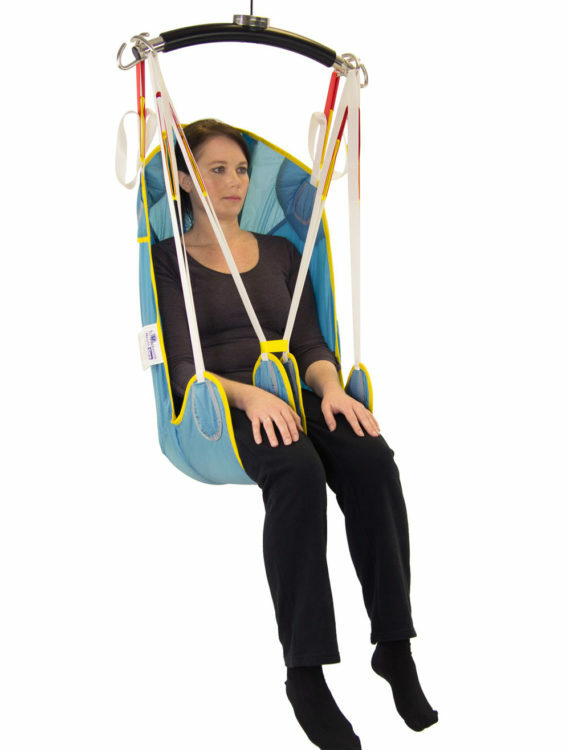 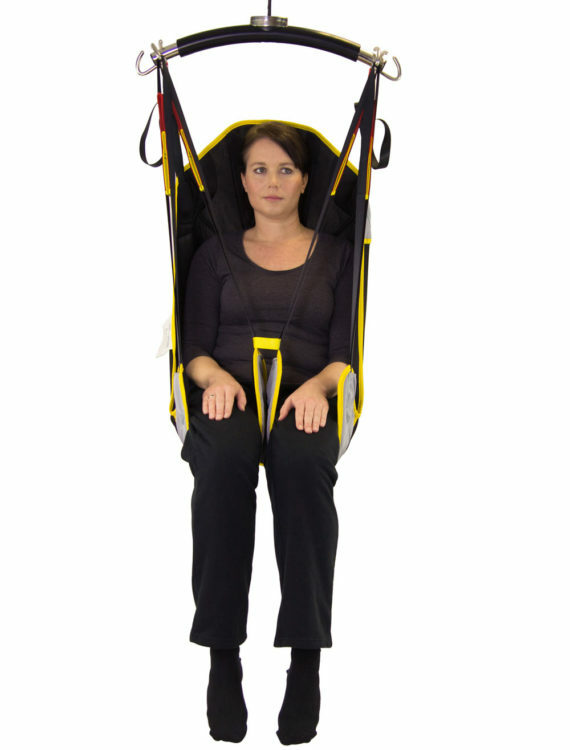 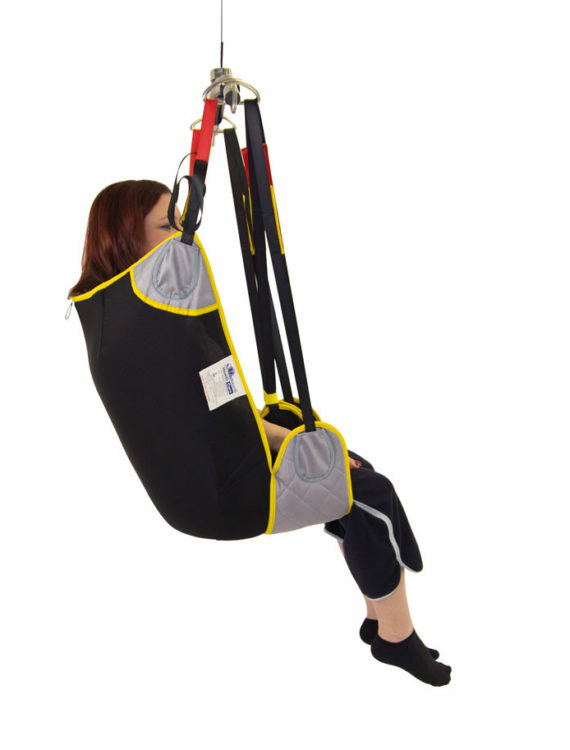 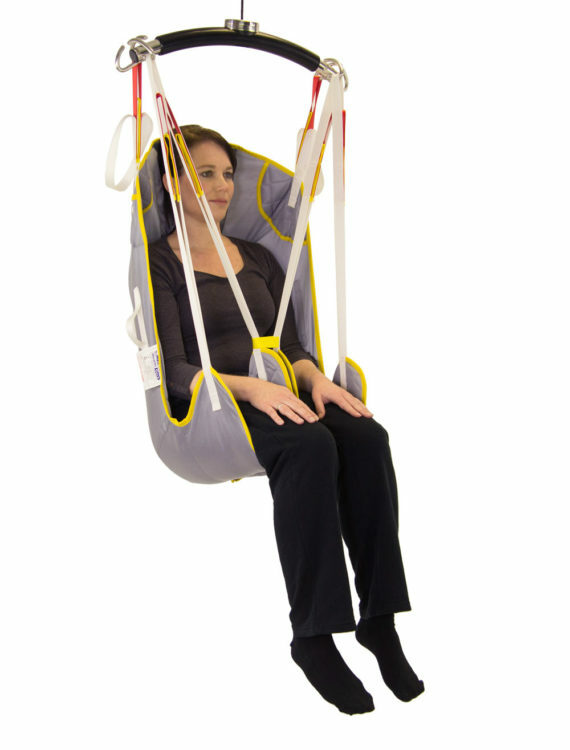 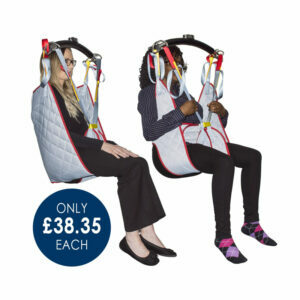 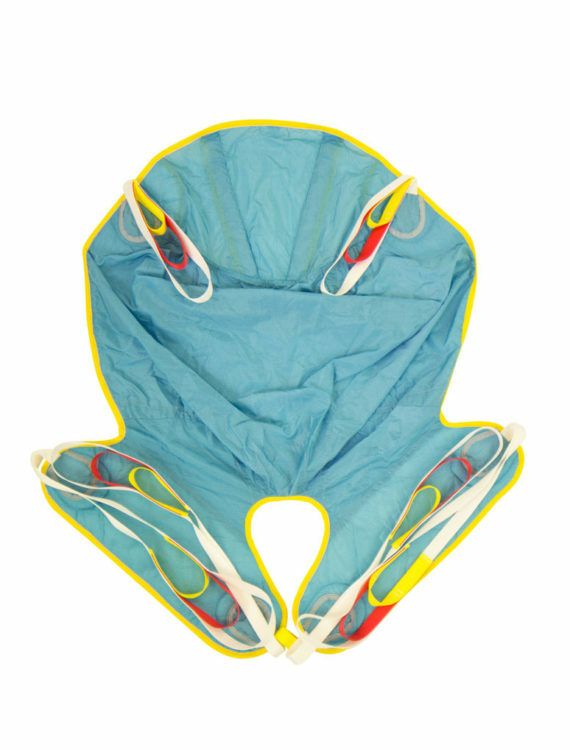 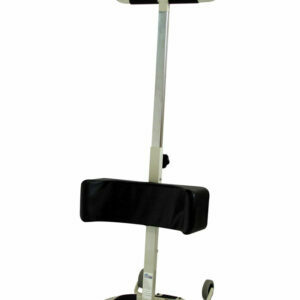 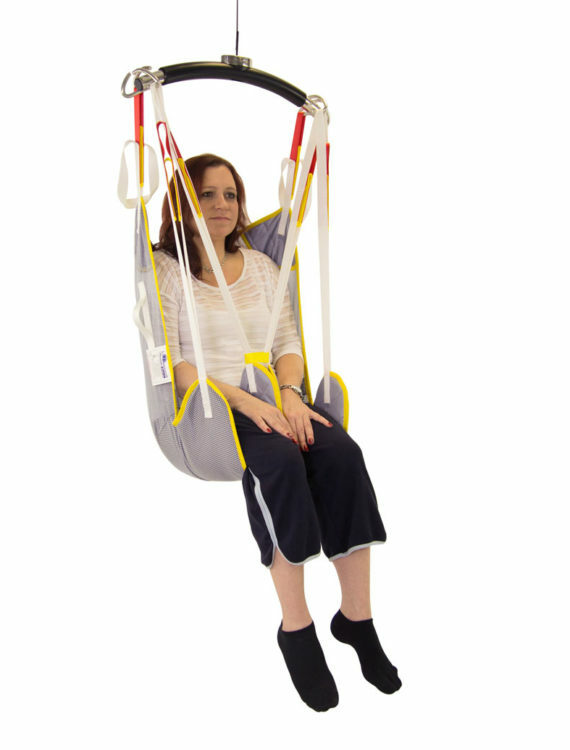 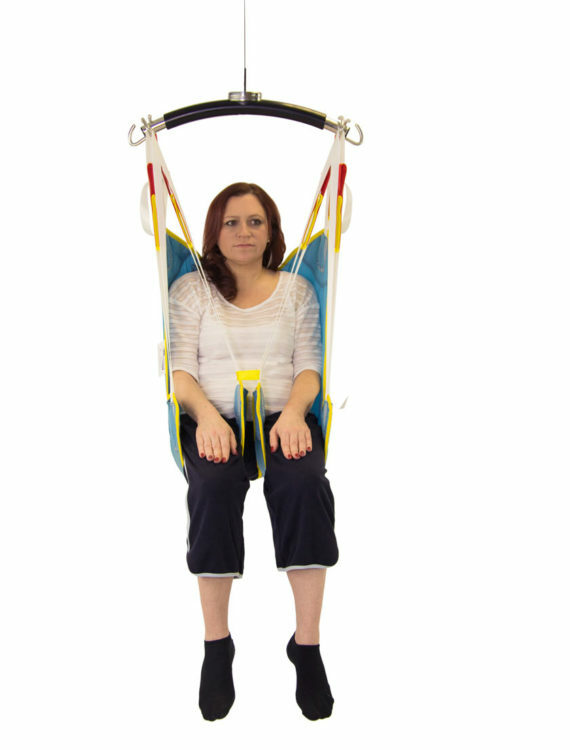 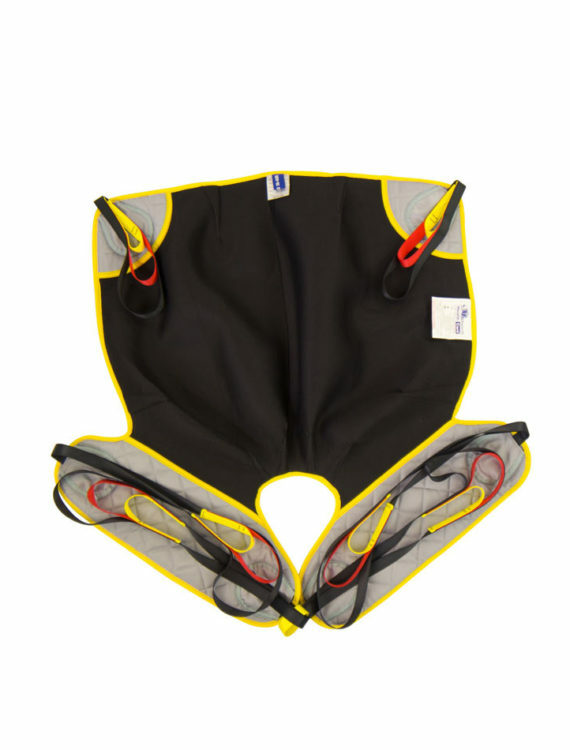 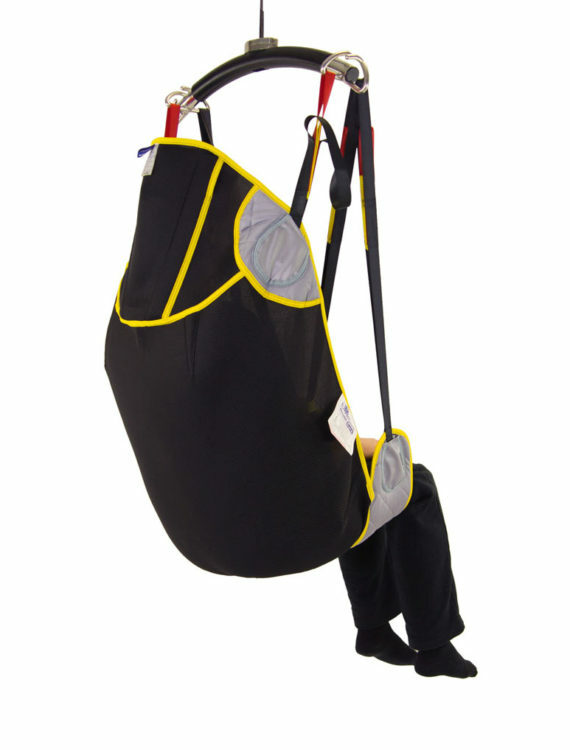 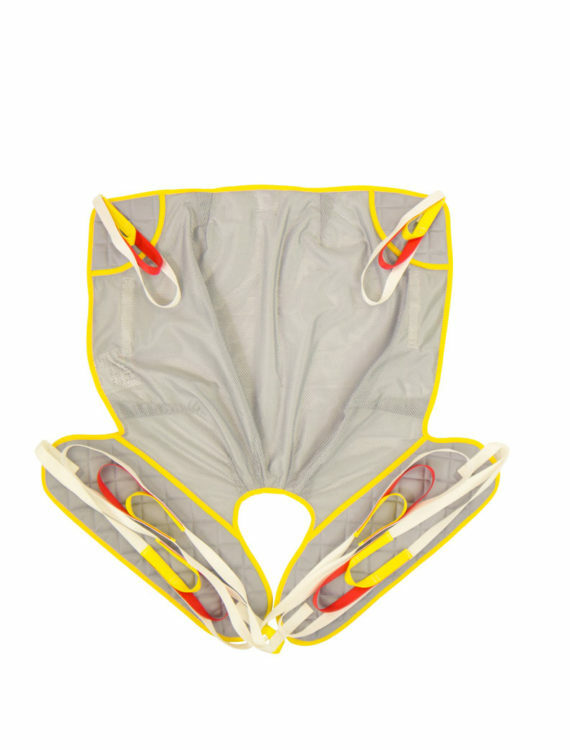 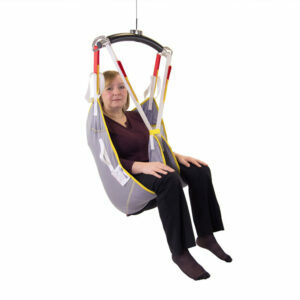 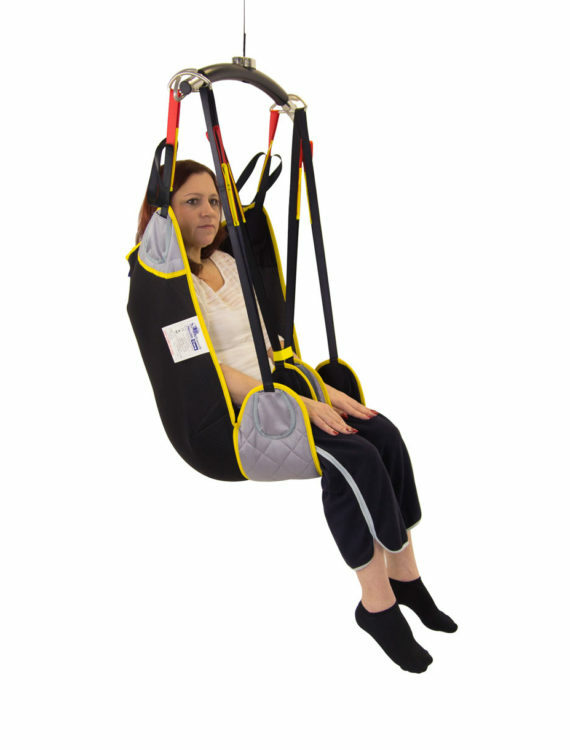 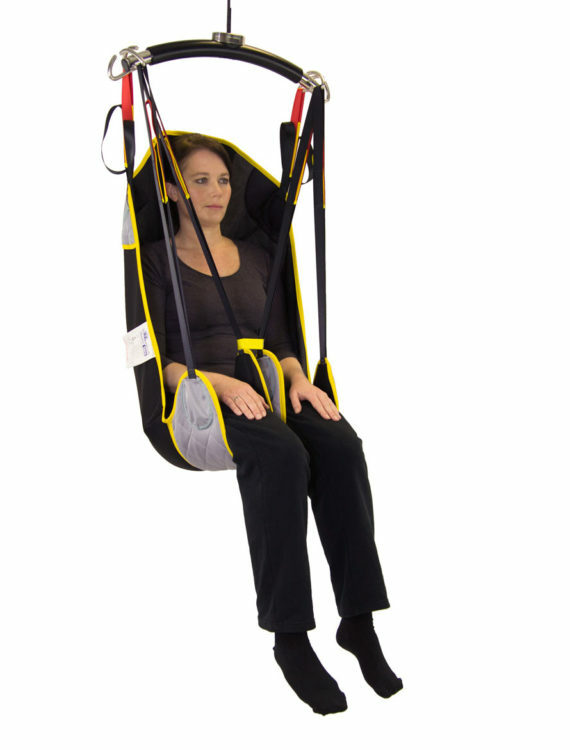 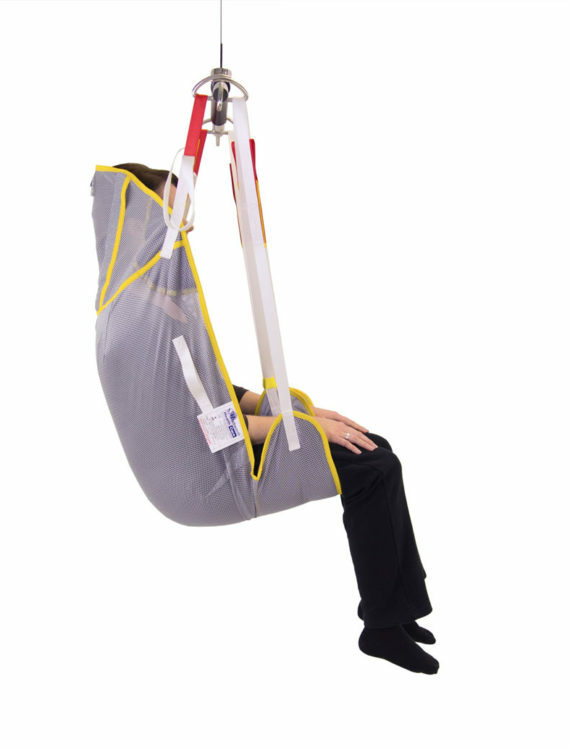 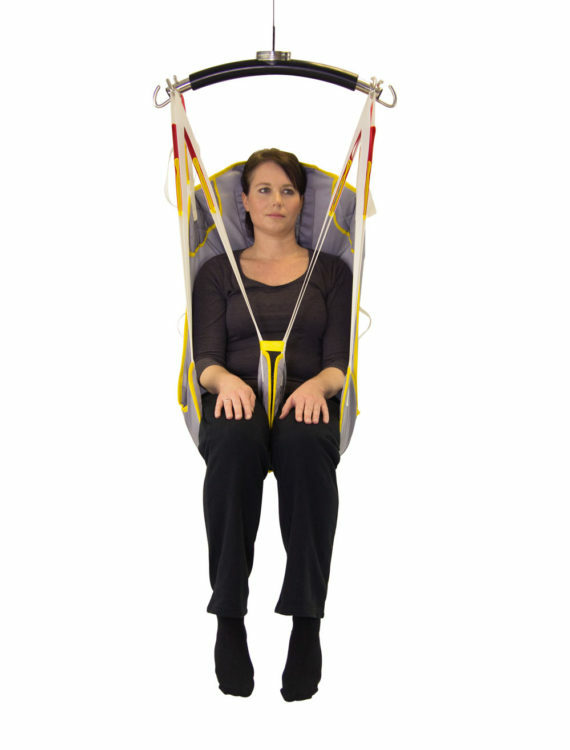 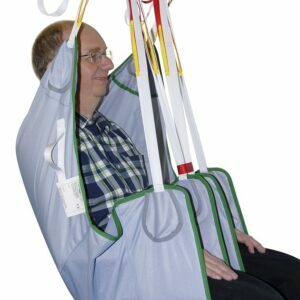 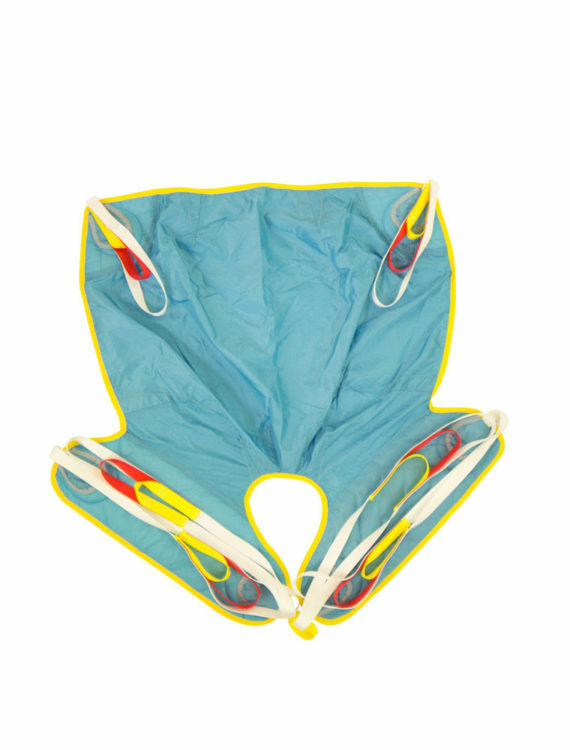 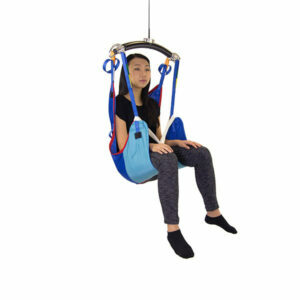 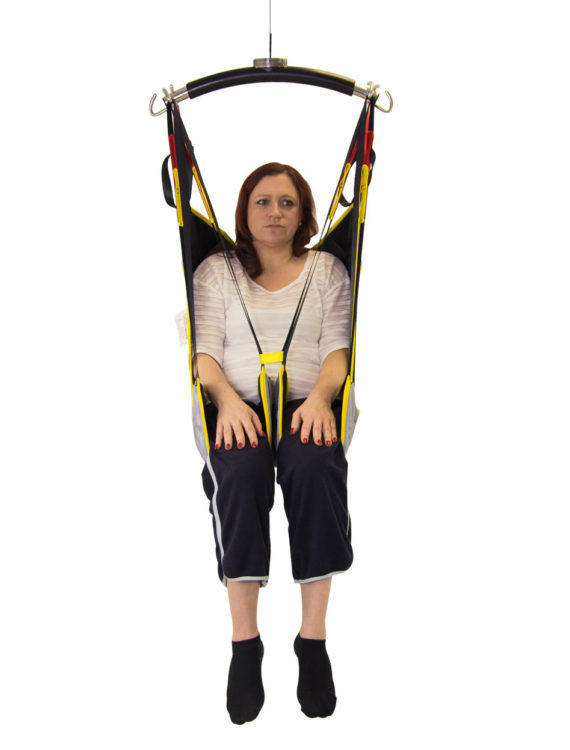 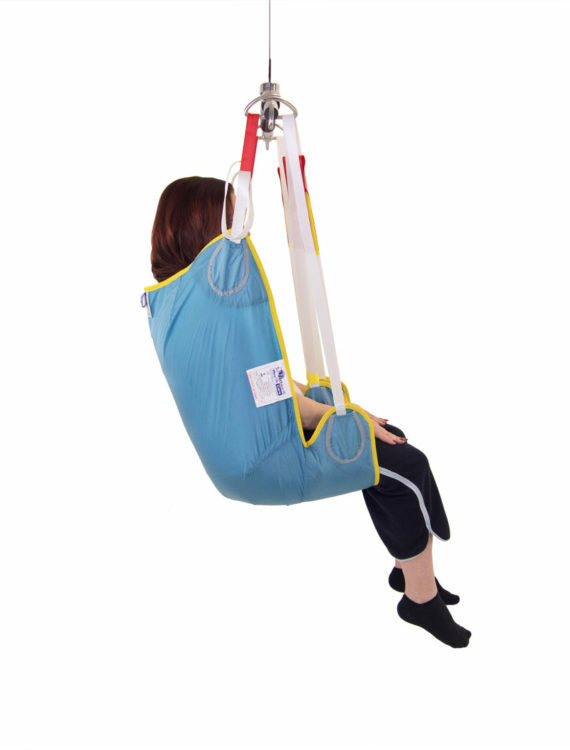 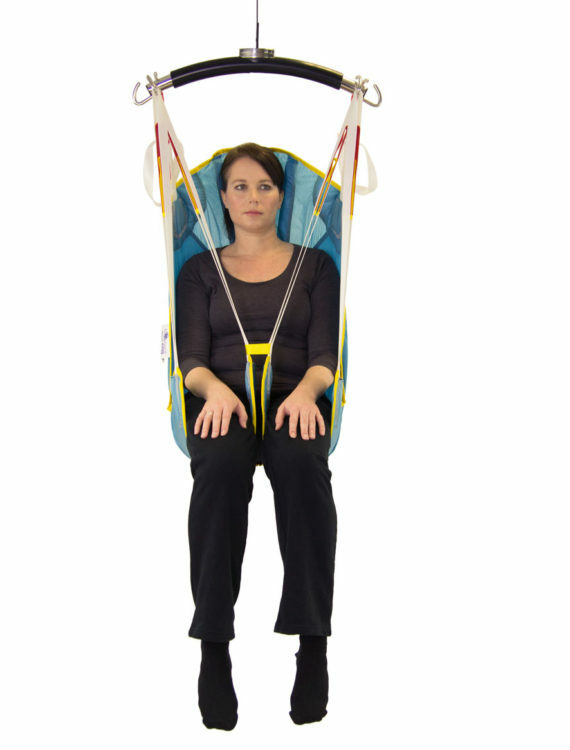 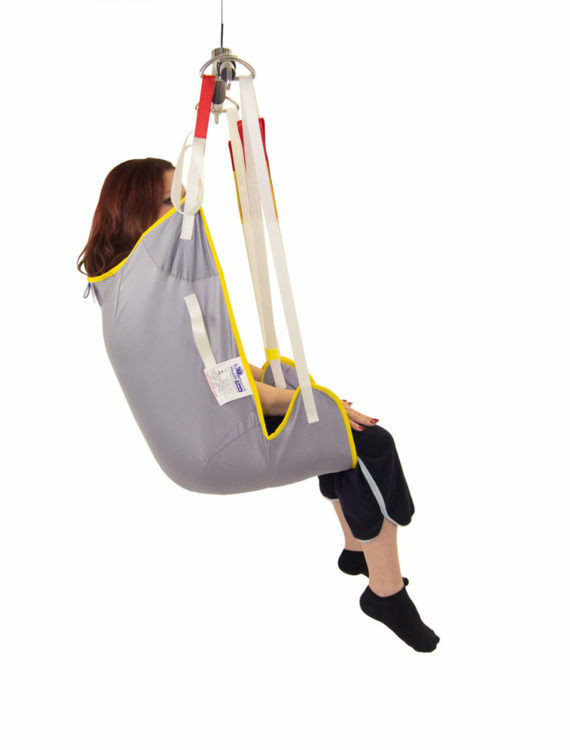 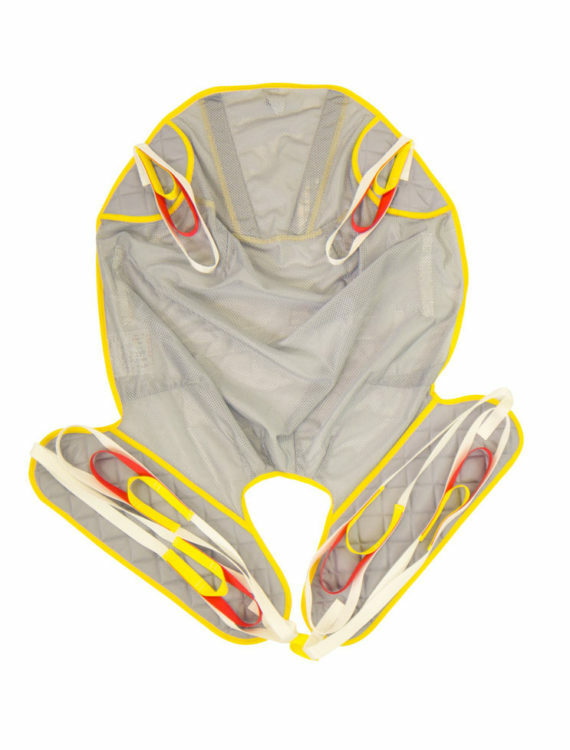 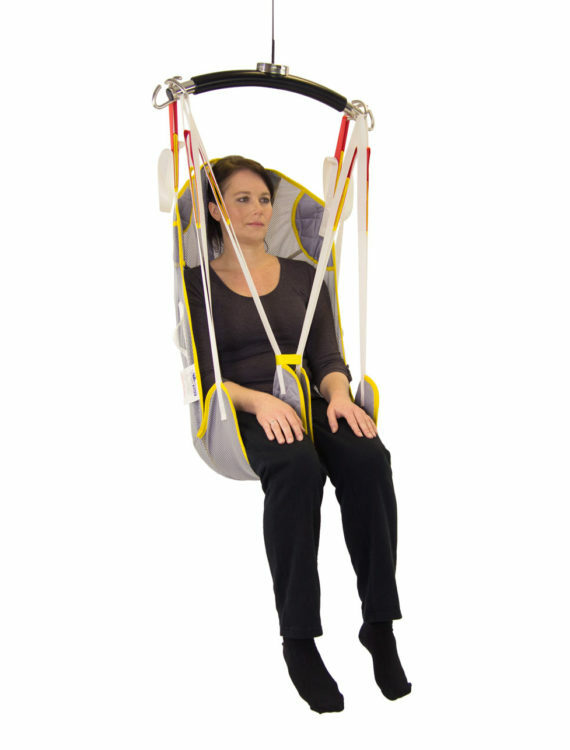 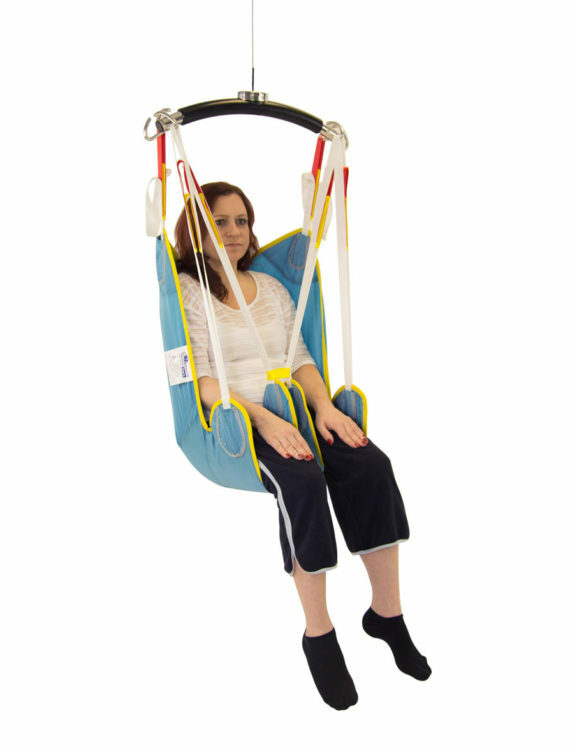 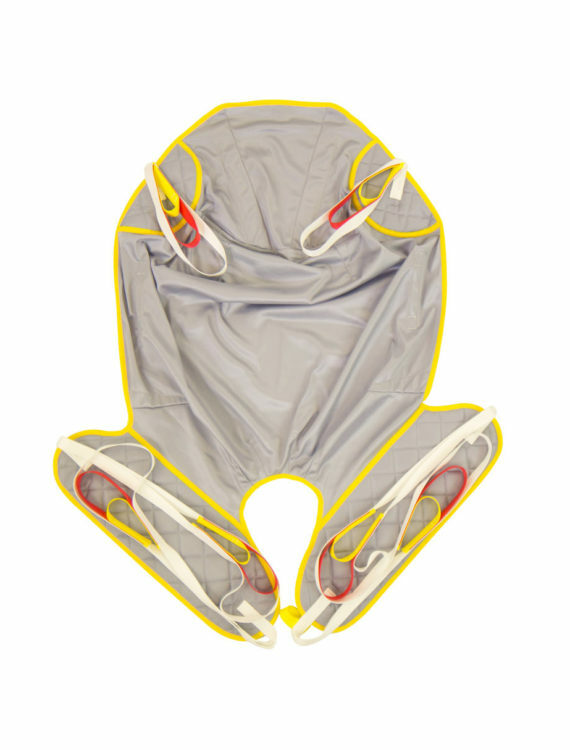 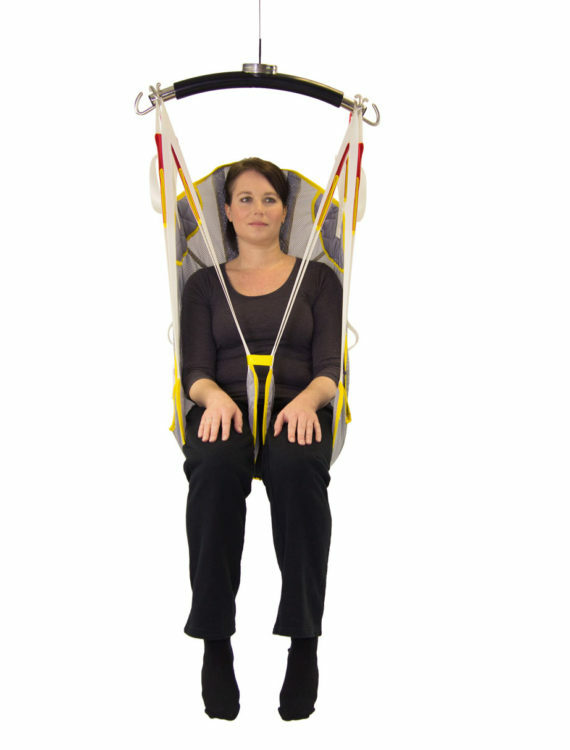 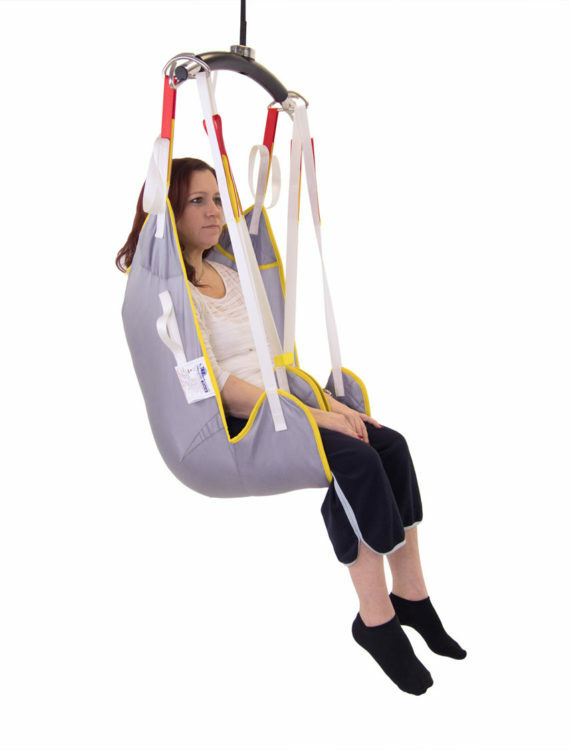 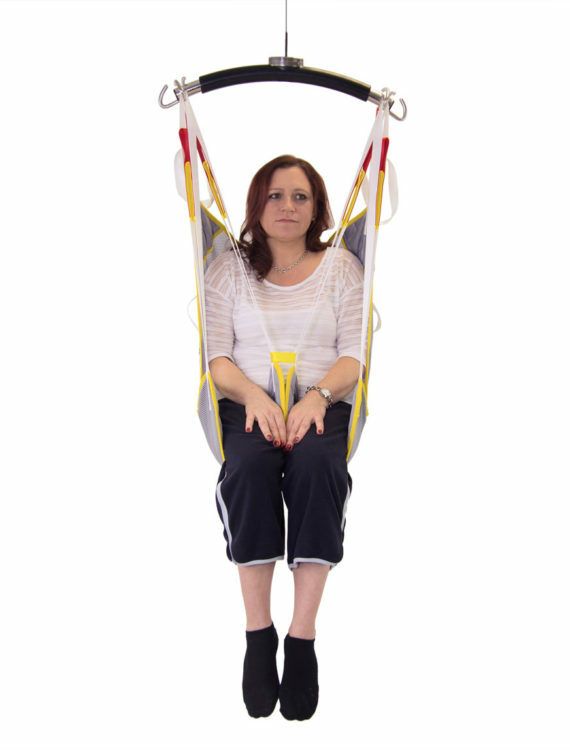 This product encourages good hip positioning, while providing total body support throughout the lifting procedure. 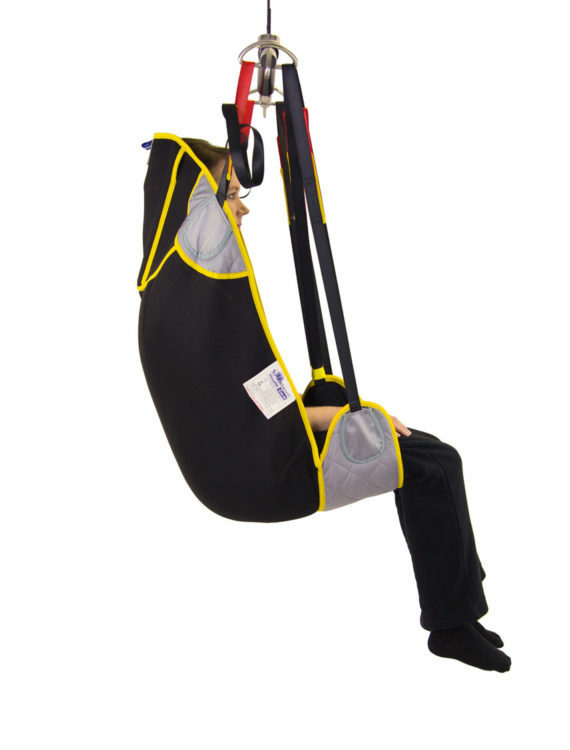 The Yew is particularly suitable for certain amputee patients. 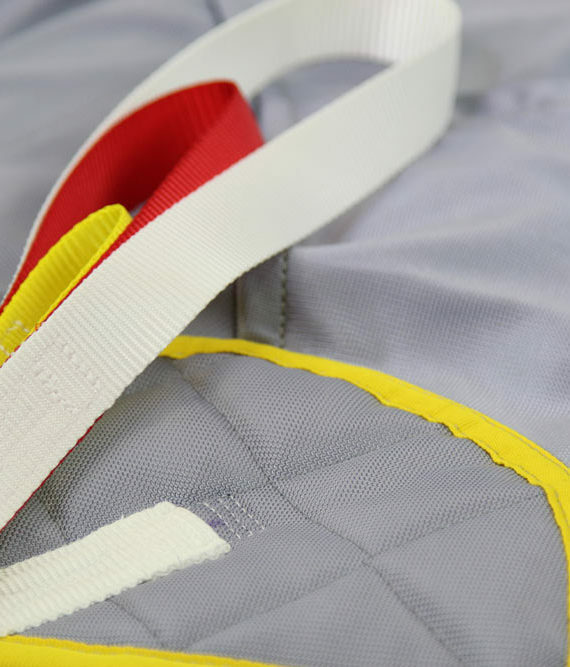 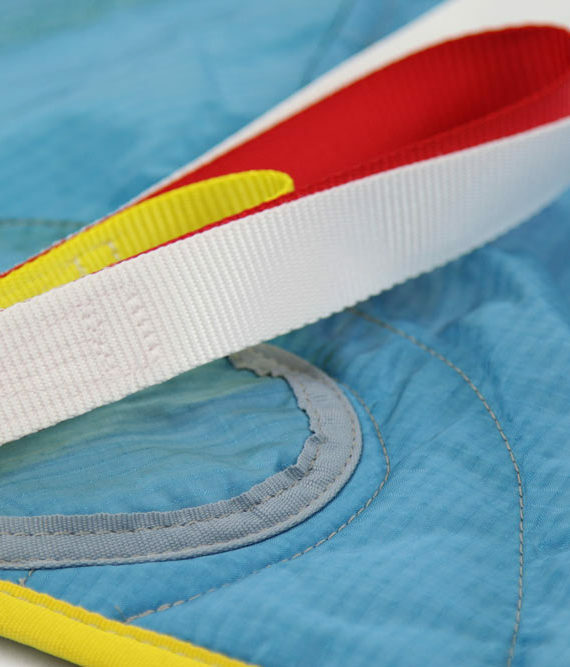 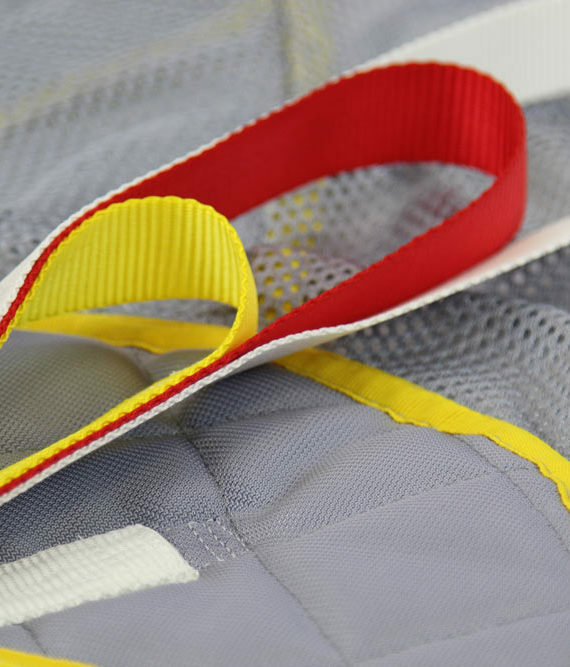 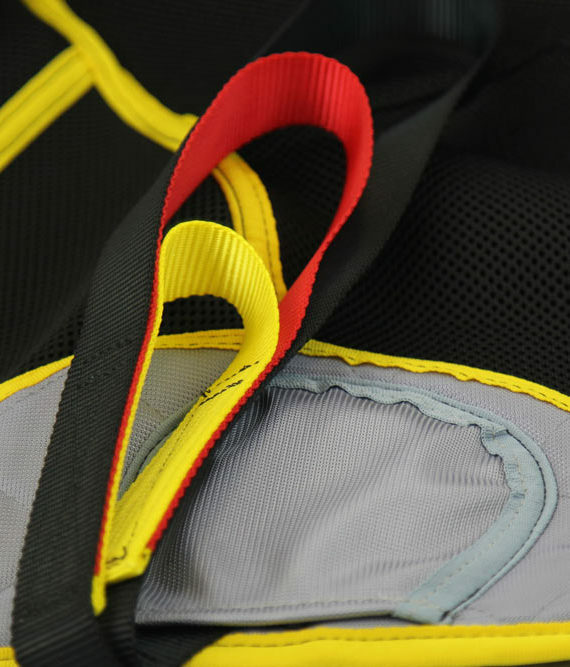 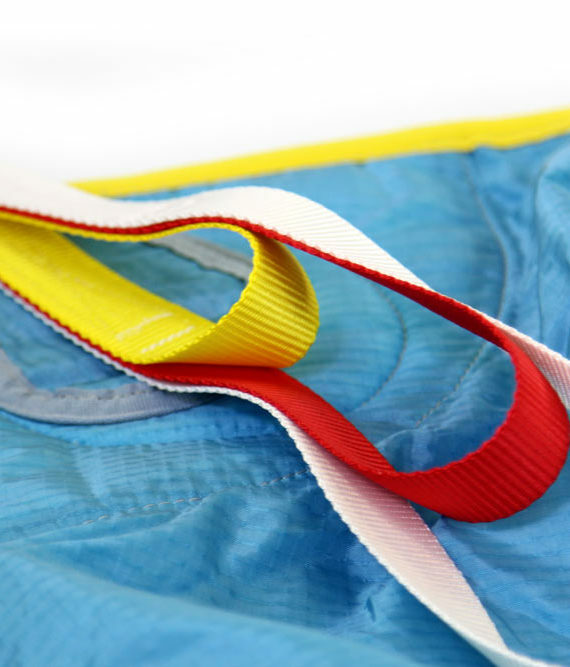 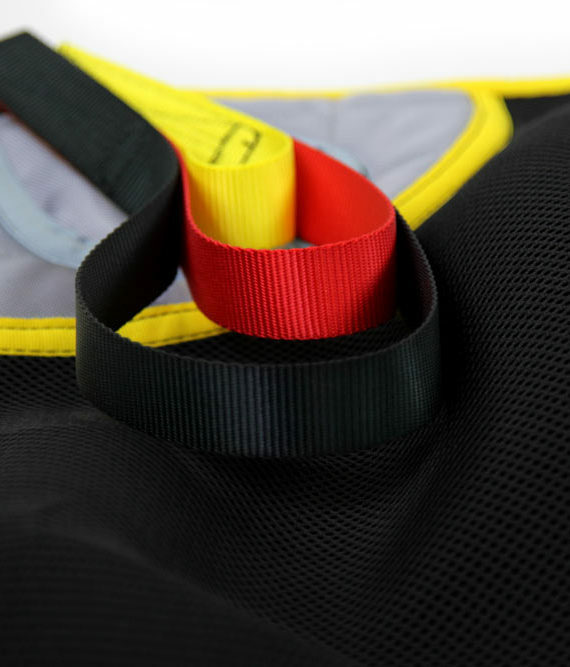 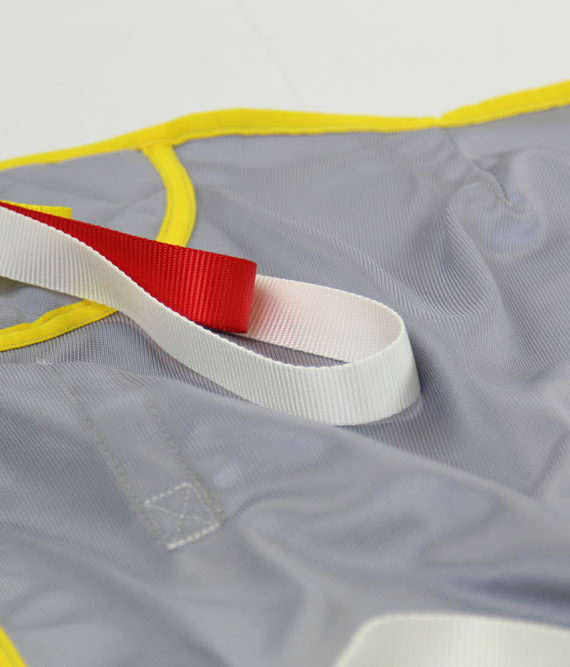 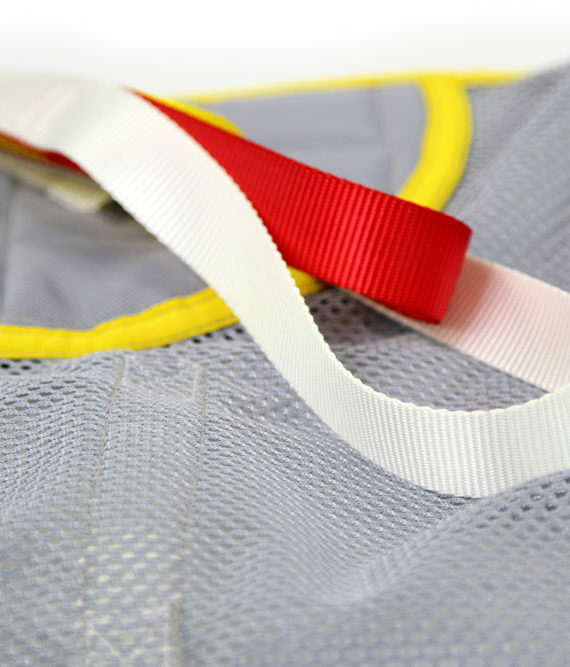 Our fabrics, cuts and sizes are developed to suit most patient demographics. 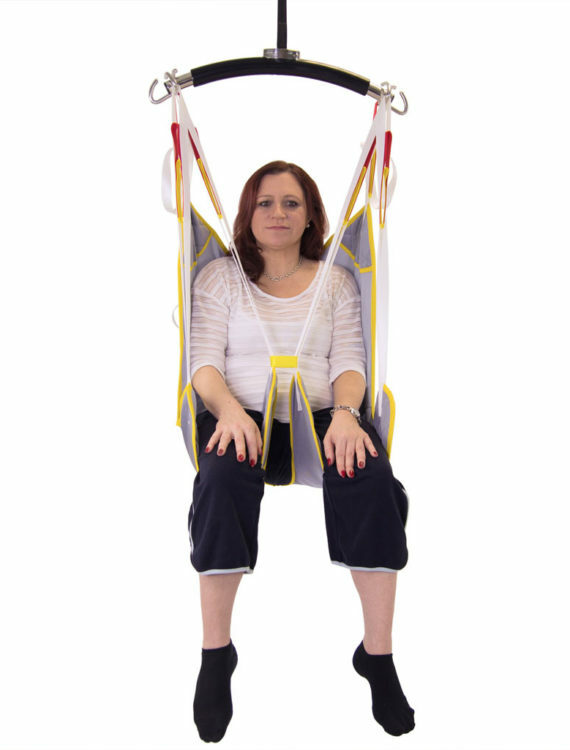 Yew is easy to apply from both the lying and sitting positions, and can be manufactured with a range of webbing heights or even our latest patented Dosec® clip technology..